Axis provides a complete range of solutions for a broad spectrum of industry segments and applications. 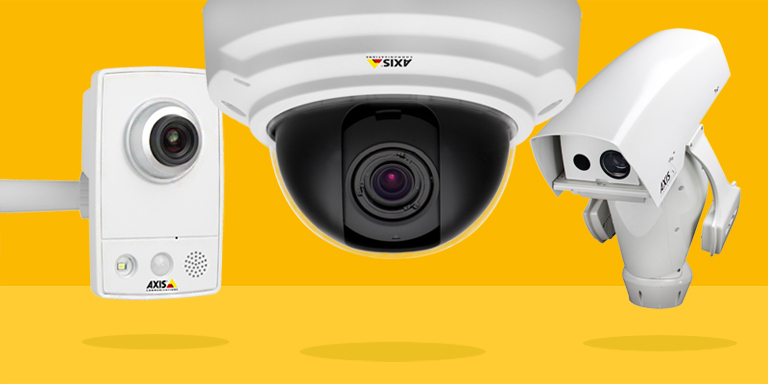 Whether you need a few cameras, or a few thousand, our solutions are easy to install and easy to adapt to changing needs. Want to read about successful Axis installations around the world? Access our customer story database. 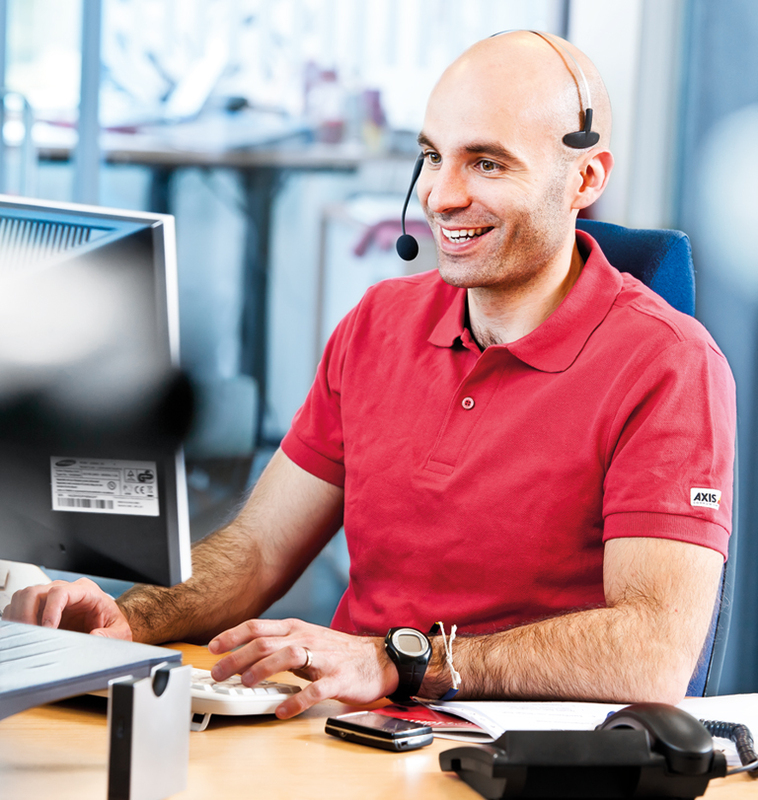 Save time and ensure the best results in system design by using our online and app-based tools.